ONCE IN A LIFETIME A EUROPEAN STONE MANSION COMES ON THE MARKET FOR AN UNBELIEVABLE PRICE. DONT LET THIS OPPORTUNITY PASS YOU BY! Every Square Inch of this This Gorgeous Custom Home is Built With Quality Construction and the FINEST MATERIALS! EVERYTHING ABOUT THIS STONE STUNNER IS IMPRESSIVE! SOARING CEILINGS, GRAND WINDOWS, SPARKLING CHANDELIERS & UNIQUE STONE FIREPLACES are Just a Few of the RARE FEATURES OF THE FRENCH INPIRED PALACE. The MASSIVE GREATROOM FEATURES IMPRESSIVE WOOD BEAMS & SLAT CEILING. 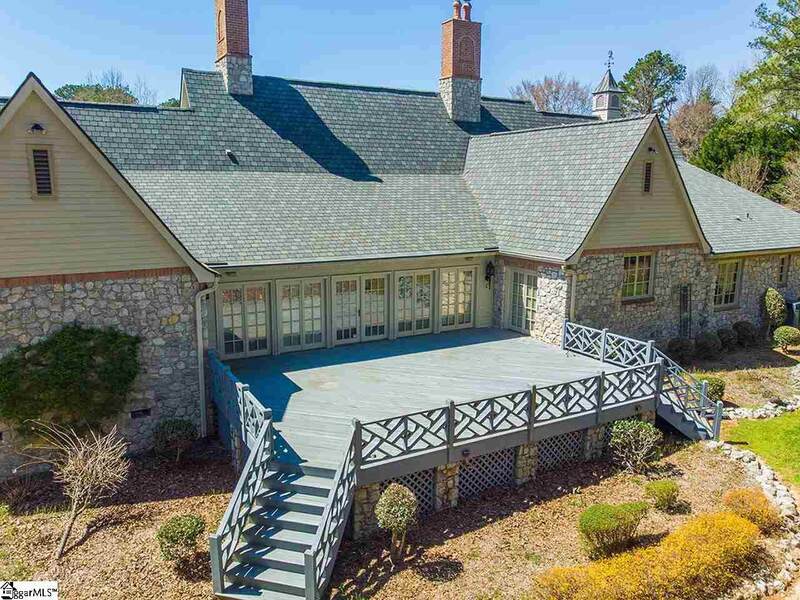 It Opens to a LENGTHY 32X11 SUNROOM FILLED WITH LIGHT OVERLOOKING A 30X24 DECK MADE FOR HOSTING FAMILY REUNIONS & PRIVATE BACKYARD WHERE THE DEER & TURKEY WANDER BY! In the Stylish Kitchen Youll Find a STACKED STONE FIREPLACE w/GAS LOGS, TONS OF STORAGE, CABINET DOOR OVERLAYS, JENNAIRE COOKTOP, DOUBLE OVENS, 3 COMPARTMENT SINK, 3 PERSON BAR & HOMEWORK DESK! This SPLIT BEDROOM FLOORPLAN IS IDEAL! THE OWNERS SUITE FEATUERS STUDY/OFFICE w/BUILT-IN BOOKSHELVES, MASTER BEDROOM W/VAULTED CEILING & BATH W/HIS & HERS SINKS, JETTED TUB, SEPARATE SHOWER AND OH WHAT A CLOSET! YOULL NEVER HAVE ENOUGH TO FILL THIS ONE! GUESTS WILL FIND THEIR OWN PRIVATE SPACE w/JACK & JILL BATH. AND UPSTAIRS THERE IS A 4TH BEDROOM/BONUS ROOM w/FULL BATH AND UNBELIEVABLE WALKOUT ATTIC STORAGE!! 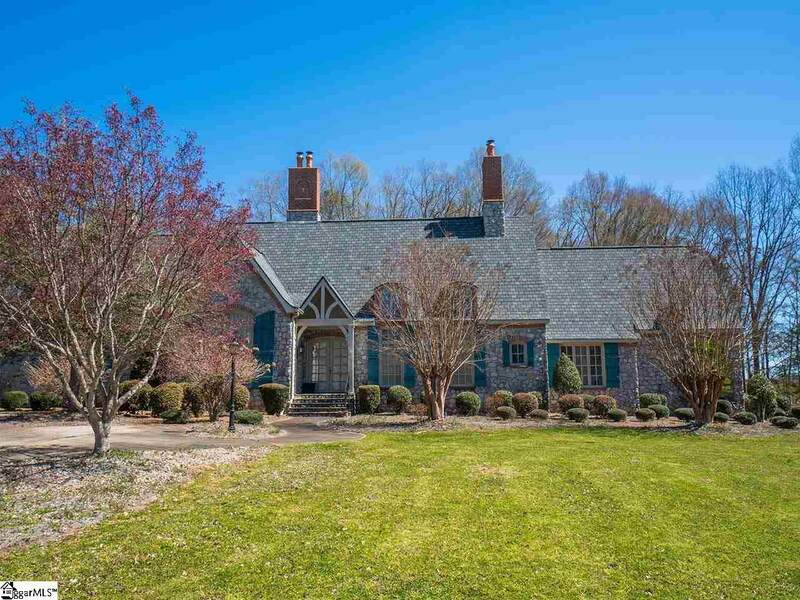 This EXQUISITE HOME SITS ON 3 PRESTINE ACRES JUST 1 MILE FROM SHOPPING, DINING & YMCA!! 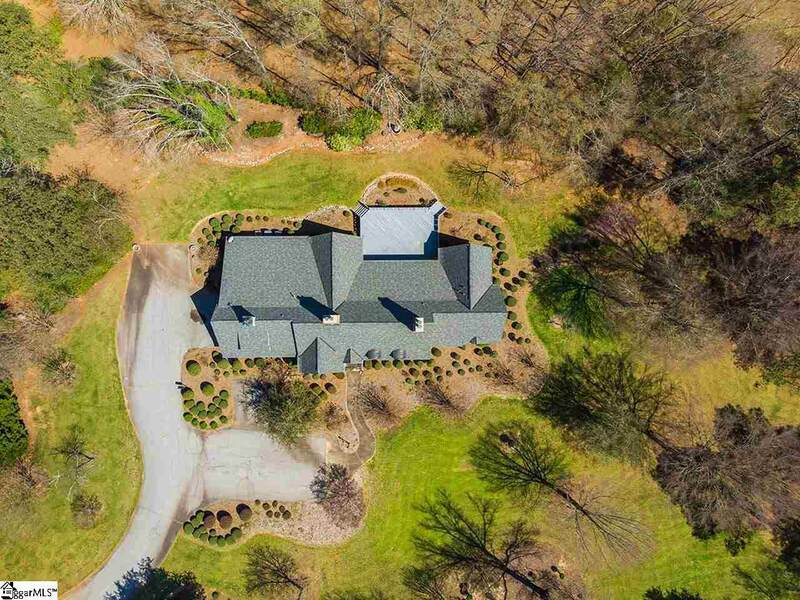 This Special Home is Located in Clinton, SC. Home to Presbyterian College and a Quaint Downtown! Clinton is just 45 Minutes from Greenville's Downtown and less than 1 Hour Drive to Columbia, Spartanburg & Greenwood! South Carolina's Gorgeous Beaches, Charleston & Hilton Head are less than 3 hours away. Looking for convenience to Asheville, Henderson & the Mountains. Yep..Clinton is less that 2 Hours Away! The Town Offers Accessibility with Small Town Charm & No Traffic Hassles! DONT MISS YOUR CHANCE TO LIVE LIFE GRAND! 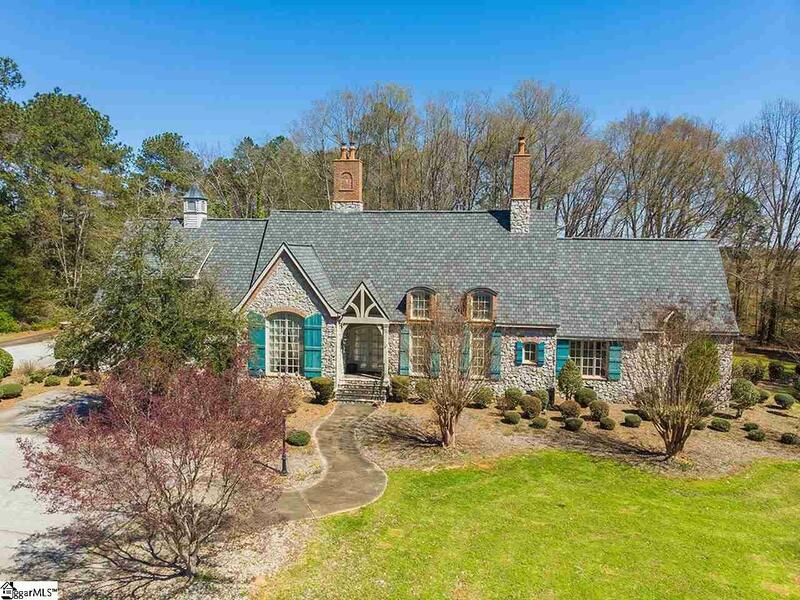 TOUR THIS HOME NOW!